$10 Alteration Special Hemmed Pants Coupon at Brothers Dry Cleaner in Laguna Niguel. Lined & Cuff Extra. No Limit. With incoming order only. Serving: Aliso Viejo, Laguna Beach, Laguna Hills. One coupon per customer. With coupon only. Coupons may not be combined with any other offer. Not valid with any other coupon. Coupon void if altered. Expires 05/02/2019. All Clothing Expertly Taken In or Let Out - We Do All Clothing & Dress Alterations & Repairs Coupon. Incl. Wedding Dress Alterations & Purse Repair at Brothers Dry Cleaner. With incoming order only. One coupon per customer. With coupon only. Coupons may not be combined with any other offer. Not valid with any other coupon. Coupon void if altered. Expires 05/02/2019. 20% OFF Clothing Alterations on $15 or more Coupon at Brothers Dry Cleaner. 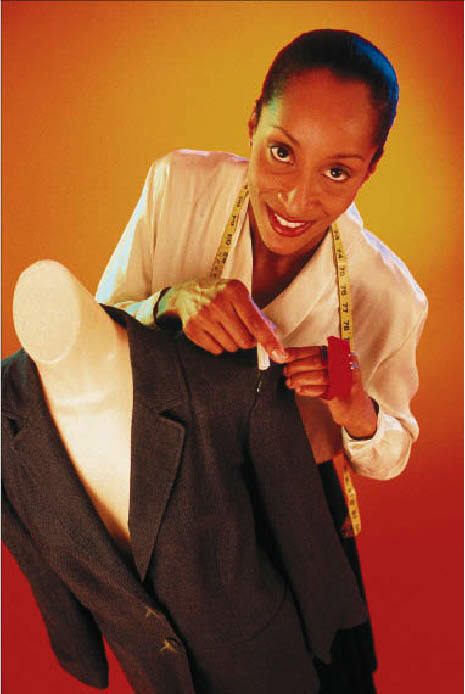 Expert in Clothing Alterations on Premises, Purses Cleaned & Repaired and other Clothing Repairs. With incoming order only. One coupon per customer. With coupon only. Coupons may not be combined with any other offer. Not valid with any other coupon. Coupon void if altered. Expires 05/02/2019. $25 Any Size Comforters Dry Cleaning Coupons. Down Comforters Dry Clean $5 Extra at Brothers Dry Cleaner in Laguna Niguel. Expert in Dry Cleaning and Laundry Services. With Incoming Order Only. One coupon per customer. With coupon only. Coupons may not be combined with any other offer. Not valid with any other coupon. Coupon void if altered. Expires 05/02/2019. $2.25 Mens Dress Shirts Laundered & Hand Finish with Incoming Dry Cleaning Order Coupon at Brothers' Cleaners in Newport Beach. One coupon per customer. With coupon only. Coupons may not be combined with any other offer. Not valid with any other coupon. Coupon void if altered. Expires 05/02/2019. Dry Cleaning Coupon 20% OFF at Brothers Dry Cleaners in Newport Beach, CA. New Customers Only. Incoming Order Only. Excluding: Wedding Dresses, Suede, Leather & Households. In-Store or Delivery. Limit one per household. Maximum 12 pieces. One coupon per customer. With coupon only. Coupons may not be combined with any other offer. Not valid with any other coupon. Coupon void if altered. Expires 05/02/2019. Dry Cleaning Coupon 25% OFF at Brothers Dry Cleaners in Laguna Niguel, CA. New Customers Only. Incoming Order Only. Excluding: Wedding Dresses, Suede, Leather, Households, Laundry, Purses & Alterations & Same Day Service. In-Store or Delivery. Limit one per household. One coupon per customer. With coupon only. Coupons may not be combined with any other offer. Not valid with any other coupon. Coupon void if altered. Expires 05/02/2019. 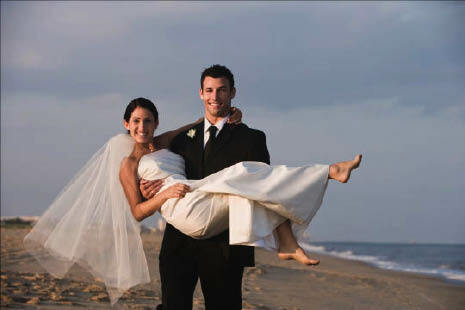 Wedding Dresses Dry Clean and Pressed $25 OFF Coupon at Brothers Cleaners in Laguna Niguel, CA. Best Dry Clean & Laundry Services in Laguna Niguel. One coupon per customer. With coupon only. Coupons may not be combined with any other offer. Not valid with any other coupon. Coupon void if altered. Expires 05/02/2019. 25% OFF on 2nd Pickup & Delivery Dry Clean Service Coupon at Brothers Dry Cleaner in Laguna Niguel. Expert in Laundry, Dry Clean, Women Shirts Cleaning and All Clothing Alterations & Repairs. Coupon void if altered. Expires 05/02/2019. We provide Dry Clean and Laundry Pickup Services 6 Days a Week with No extra charge. Pickup and Delivery is FREE at Brothers Dry Cleaner in Laguna Niguel, California. CALL NOW (949) 643-3443. One coupon per customer. With coupon only. Coupons may not be combined with any other offer. Not valid with any other coupon. Coupon void if altered. Expires 05/02/2019. $10 OFF order of $50+ or $5 OFF on order of $25+ at Brothers Dry Cleaner in Laguna Niguel. Including: Comforter, Wedding Dress and Dress Shirt Dry Clean. With Incoming order only. One coupon per customer. With coupon only. Coupons may not be combined with any other offer. Not valid with any other coupon. Coupon void if altered. Expires 05/02/2019. $1.90 Mens Dress Shirts Laundered with Incoming Dry Cleaning Order Coupon at Brothers Dry Cleaner in Laguna Niguel. Reg $1.90. Serving: Irvine, Laguna Beach, Laguna Hills & Aliso Viejo, CA. One coupon per customer. With coupon only. Coupons may not be combined with any other offer. Not valid with any other coupon. Coupon void if altered. Expires 05/02/2019. 50% OFF Special Pickup & Delivery Dry Clean Service at Brothers Dry Cleaner in Laguna Niguel. 1st time customers only. Serving: Irvine, Newport Beach, Laguna Beach, Laguna Hills & Aliso Viejo, CA. Limit one per household. One coupon per customer. With coupon only. Coupons may not be combined with any other offer. Not valid with any other coupon. Coupon void if altered. Expires 05/02/2019. Dry Cleaning Coupon 20% OFF at Brothers Dry Cleaners in Newport Beach, CA. Includes: blankets, draperies, sleeping bags, bedspreads. With Incoming Order. One coupon per customer. With coupon only. Coupons may not be combined with any other offer. Not valid with any other coupon. Coupon void if altered. Expires 05/02/2019. For expert apparel alterations and clothing repairs, visit Brothers’ Dry Cleaners in Laguna Niguel, CA. 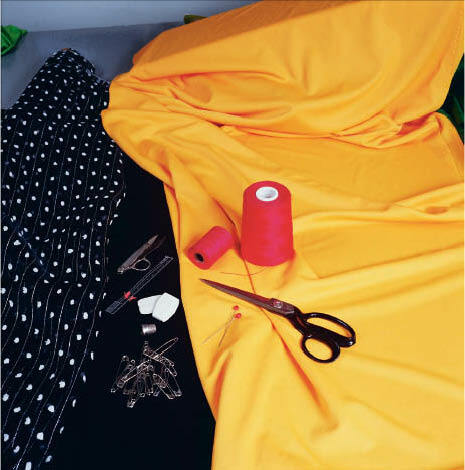 Our clothes alteration specialists can hem your pants or trousers, sew buttons onto shirts and blouses, replace zippers and perform additional hand sewing repair services and alterations. If you need a waistband adjustment or draperies hemmed, stop in! We also dry clean and preserve wedding gowns, formal wear, and military uniforms at our Laguna Niguel, CA location. We can repair your leather, suede or fabric purse or handbag. All of Brothers' Dry Cleaners quality alterations and repairs are done on site. Print our alterations and repair coupons, come see us, and finally start wearing those clothes again! Pick-up & Delivery Service 6 Days A Week. Weekly Service. Pickup Every Tuesday & Delivery Every Thursday. Hemming, Mending, Sewing On Buttons, Letting In or Taking Out Clothing, Zipper Replacement. Dress Shirts, Dresses, Trousers, Laundry, Pants, Suits, Jackets. Comforters, Linens, Tablecloths, Draperies, Area Rugs, Slip Covers. Wedding Gown Preservation, Uniform Preservation, Leather & Suede Cleaning, Laundry Fluff & Fold Services, Carpet Cleaning, Purse Cleaning & Repair. Pick up on Tuesday, Delivery to your door on Thursday, Next-Day Service Available, FREE Pick-Up & Delivery to nearby locations. Brothers' Dry Cleaners is conveniently located in Laguna Niguel, CA and offers pickup and delivery services to the California cities of Laguna Hills and Aliso Viejo. We are also a short drive from Irvine, Mission Viejo, Laguna Beach and other surrounding Orange County cities.